(4) the catchments of the Beas and Sutlej Rivers, both mighty tributaries of the Indus. Because of its complex geography and its great variations in altitude, the limited area of the Park encompasses an enormous range of species, which span the subtropical to the alpine and include those characteristic of the south-east Asian forests as well as those found across Siberia and the Asian steppes. 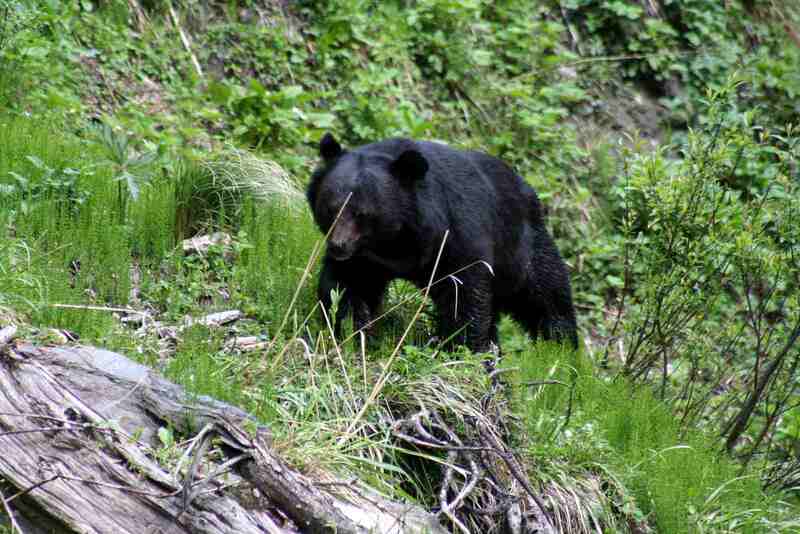 Few ecological sanctuaries present such a variety of wildlife habitat and biological diversity in such a small area. 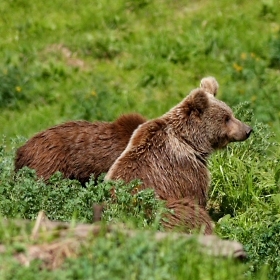 The Park is the foremost priority for conservation in the North-West Himalayas. Its remote location has thus far spared the Park many of the problems that have affected natural ecosystems elsewhere in India. The occurrence of temperate and alpine ecosystems in a geographically compact area make GHNP the most significant and biggest conservation unit in the Western Himalayas. This status further protects the relatively inaccessible rugged terrain which represents the ecology, geology, and biota characteristic of the North-West Himalayas. The boundaries of GHNP are contiguous with the Pin Valley National Park in Trans-Himalaya, the Rupi-Bhawa Wildlife Sanctuary in Sutlej watershed, and the Kanawar Wildlife Sanctuary. Together the varied wildlife habitats of these protected areas support the full range of Western Himalayan biodiversity, from tropical to alpine and Tibetan. Thus, the Park is a crucial protected area because it connects other islands of biodiversity. This increases the availability of migration routes between protected areas which is essential for the survival of many animals. From the roadhead at Gushaini or Neuli, the trails leading to the Park pass through subtropical pine forests. They rise towards the dense coniferous and mixed deciduous woods of the temperate zone, which is entered at about 1800 m. In summer, the spreading canopy of green and silver oaks and horse chestnuts provide welcome relief from the sun. Above this zone, at about 2500 m, cool-temperate forests of fir and spruce occur on northerly slopes, with brown oaks on southerly aspects. Above 3000 m, these forests grade gently into a sub-alpine zone of birches and rhododendrons, diminishing in size as the tree line is approached. Above 3000-3200 m, we find alpine meadows, splashed with a great variety of flowers and higher again is the realm of rock and ice that rules the high peaks and ridges. 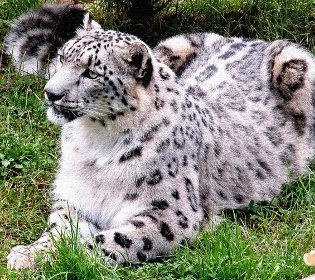 Being the best-preserved and best-protected area in the West Himalayan front-ranges, GHNP provides the best available opportunity for long-term conservation of these species. Processes such as isolation from the lowlands, physical barriers, and the unique history of the formation of the Himalayan chain are all known to promote endemism and are obviously at work in GHNP and its region. 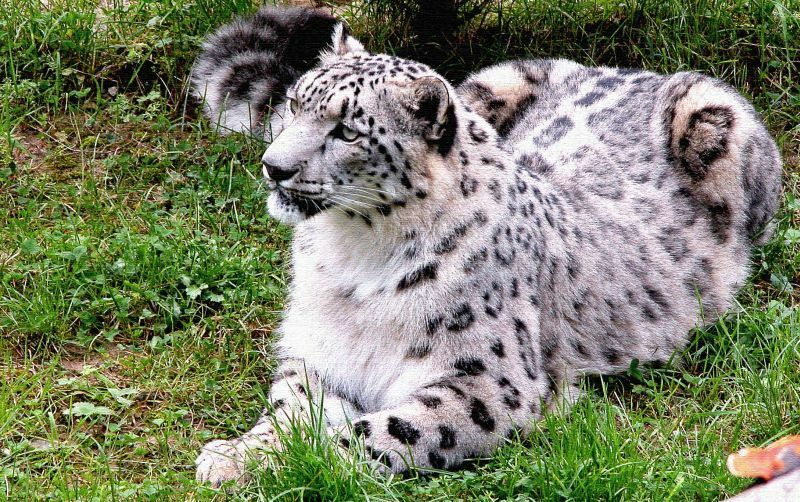 The Great Himalayan National Park boasts a rich biodiversity. 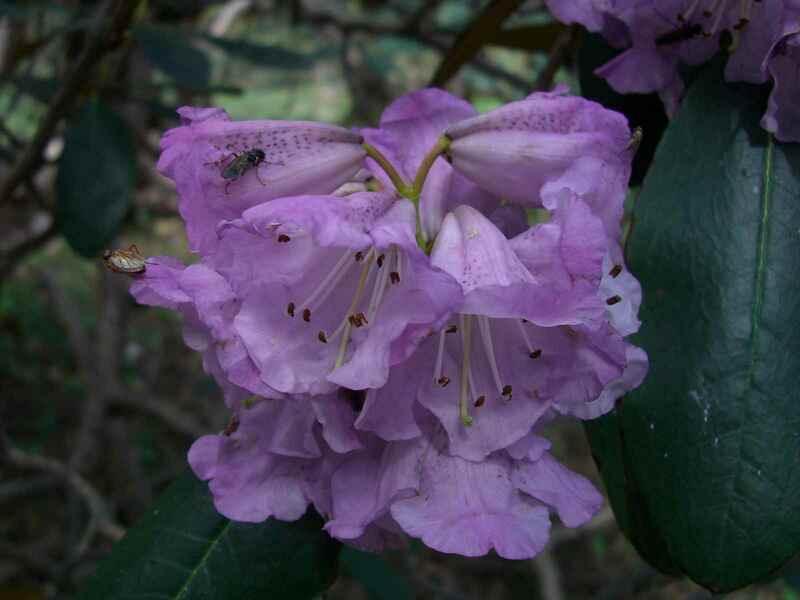 A total of 832 plants species representing 128 families and 427 genera (which cover 26% of the total flora of Himachal Pradesh) have been recorded from the GHNP. 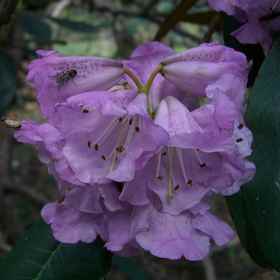 This includes 794 species of angiosperms, 11 species of gymnosperms and 27 species of ferns. 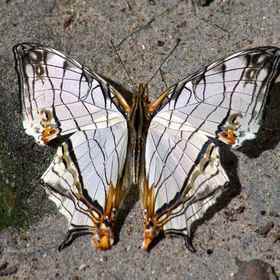 Various components of biodiversity were also surveyed in the last decade, resulting in a list of 31 species of mammals, 209 species of birds, 12 species of reptiles, 9 species of amphibians and 125 species of insects. Besides these, intensive ecological details are also available on floral diversity and composition, pheasants, ungulates, grazing and its impact on natural resources, habitat characterisation and land use profile, and anthropology and socio-economic conditions of local communities in GHNP. GHNP is home to a number of threatened species of global concern, providing them with habitats critical to their continued survival. Extremely vulnerable pheasant and large mammal species are among the animals and plants that find refuge in the GHNP. The Park has distinct regions and ecosystems needed to sustain the ecological integrity and lasting conservation of the Park’s exceptional diversity. The Park supports probably self-sustaining populations of the following IUCN listed near-threatened, vulnerable and endangered species: Leopard, Himalayan Black Bear, Royle’s vole, Himalayan Tahr, Himalayan Serow, Himalayan Goral, Himalayan Musk deer, Western Tragopan and Cheer pheasant. The endangered Snow Leopard and critically endangered Red-headed vulture also are present. The Park contains the largest single population of the vulnerable Western Tragopan and supports probably the densest remaining population of Himalayan Musk Deer west of Nepal. 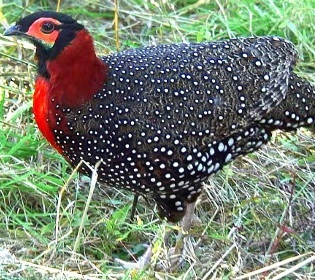 Among birds, the Park is well known as the most important locality in India for the endangered Western Tragopan. 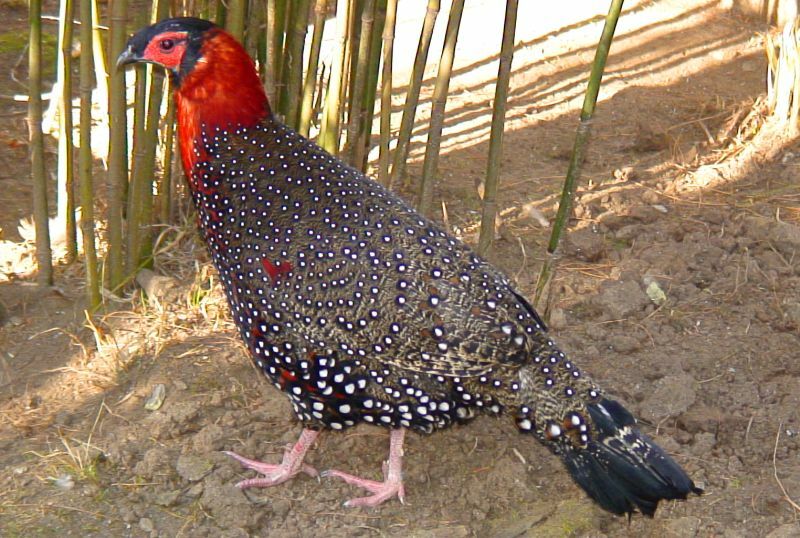 Four other species of pheasant occur in or adjacent to the Park, the one most likely to be seen by visitors is the Himalayan Monal, an abundant bird in the higher forests, although rather shy. Raptors are also a prominent feature of the Park, with Lammergeiers, Himalayan Griffon Vultures, and Golden Eagles being seen regularly. A great variety of other birds occurs, some of which reach their western limit in the Park. The flora of GHNP shows affinities with Mediterranean, Tibetan, and the Peninsular Indian region. For example, species of Valerians, Dactylorhiza, Yew, and Leycesteria are typical taxa which extend to Afghanistan and west China. Other affinities that are met with here are in form of buckthorn (Hippophae) of palaearctic region; Cedar trees, herbaceous Violets, and grasses such as Poa of Mediterranean region; and spurge (Euphorbia) shrubs of Peninsular India. 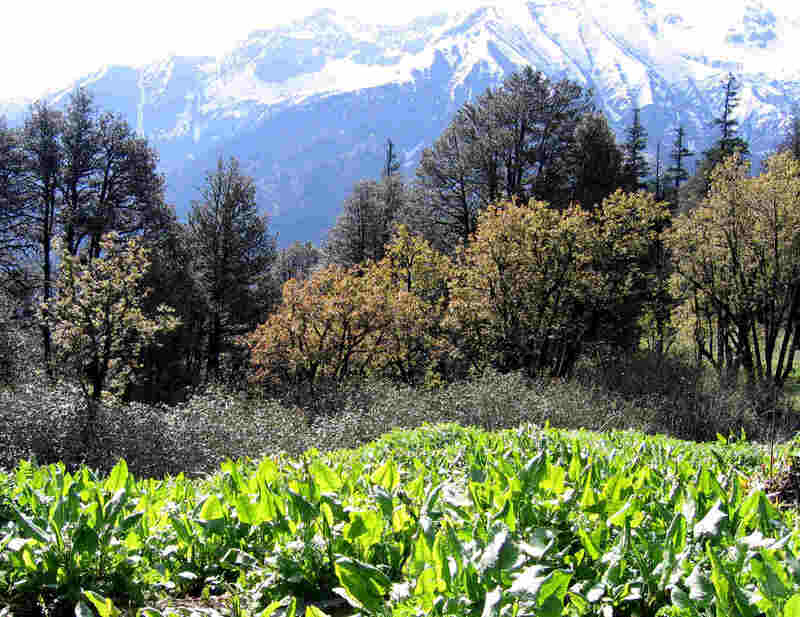 In addition, GHNP has a number of endemic species of Himalayas, for example several species of balsams (Impatiens), species of Androsace, Hedysarum, Draba (Whitlow grass),etc. 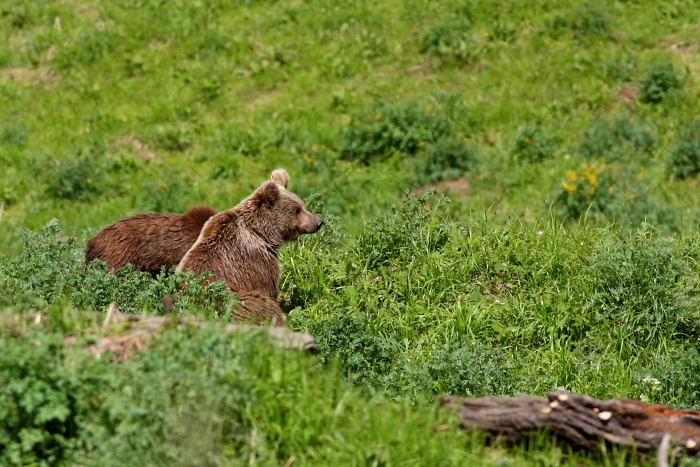 In addition to supporting these vulnerable and endangered species, the Park includes examples of unmodified low-altitude (less then 2,500 m) West Himalayan broad-leaved and coniferous forests with intact understory vegetation, supporting a high diversity of typical bird and mammal species. These assemblies of plants and animals represent functioning ecosystems once characteristic of large areas in the Himalayan front-ranges but now hugely reduced by conversion to temperate agriculture or commercial rotation forests. The GHNP represents the best chance for scientists and visitors to observe a full range of West Himalayan montane ecosystems, from temperate to alpine, within a compact and well-protected and defensible area. 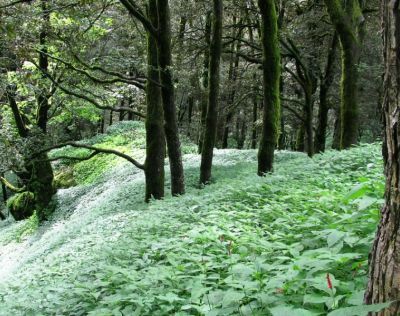 This in turn enables protection of high numbers of threatened flora and fauna, addresses conservation of bio-diversity in a “mega-diverse” country, and allows conservation of a compact and unfragmented Himalayan ecosystem. 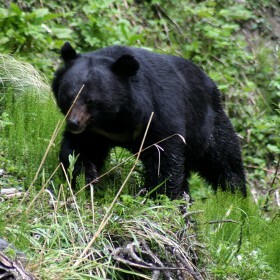 Many visitors are drawn to the mountains and the wildlife of the Park. The indigenous culture of the mountain villages, adjacent to the Park, also offer unique experiences for the traveler. 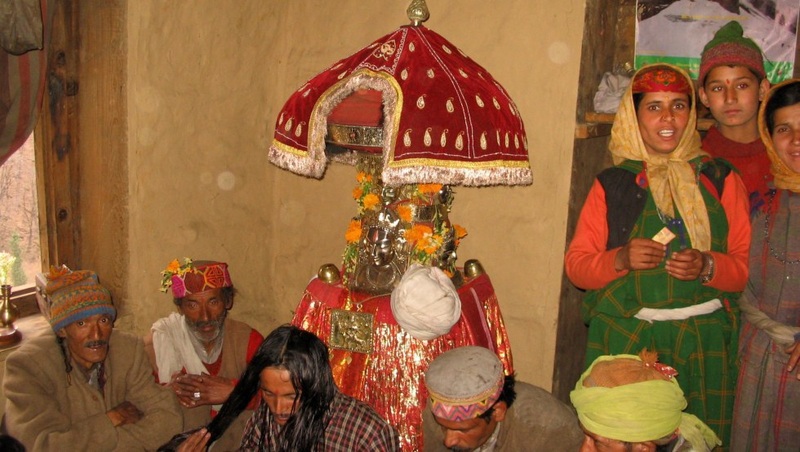 Isolated for centuries from the large urban centers, these remote hamlets developed a highly distinctive culture, based on the worship of local deities (devta) which are celebrated in numerous local, regional and national festivals. From the characteristic architecture of the houses and temples, and the folk wood carvings that decorate them, to the silver jewelry and woven wool shawls and blankets, there is a great range of local crafts to see. Nor should the visitor ignore the clear interdependence of people and environment that is characteristic of traditional lifestyles. Although the high valleys of the Park are remote and support a varied flora and fauna, the signs of traditional use are everywhere. 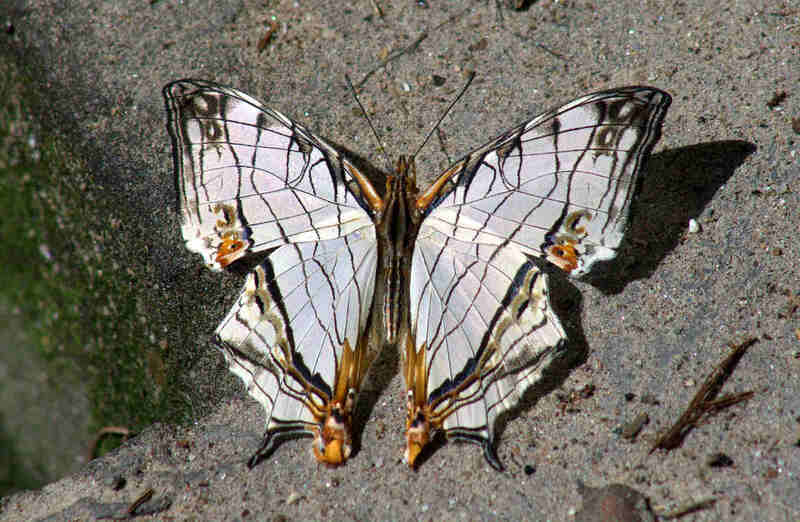 They form an intimate part of the Park’s ecology. An understanding of the role that traditional practices (e.g., grazing, burning, and medicinal plant collection) have had on the Park’s biota is important before we can fully appreciate the forces that have contributed to development of the ecosystems we see today.